Read below for Continuing Education opportunities, networking events, public policy and advocacy updates, employment opportunities, and more! Check ourChapter Calendaroften. Your membership is needed now more than ever. 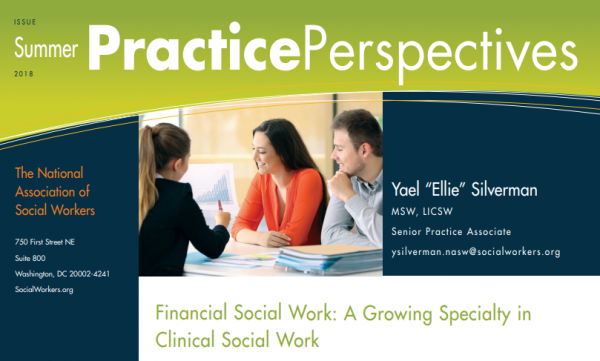 Your membership helps us advocate for the social work profession and your interests. NOT A MEMBER? BECOME ONE TODAY! Follow us onFacebook,Twitter, andInstagramfor updates and more! Like and share our posts! 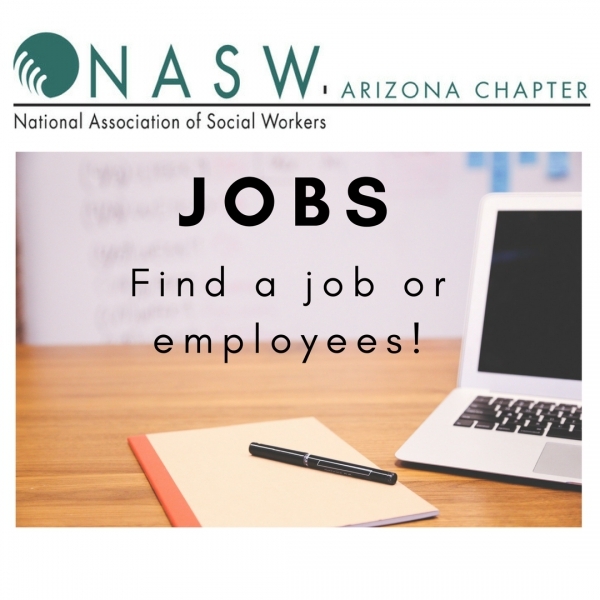 Join our new Facebook group, Arizona Social Work Professionals of NASW! Hello Dear NASW Arizona Members! What a great month it has been for NASW AZ and social workers across Arizona, heat and all! NASW AZ hosted our 2ndAnnual Retreat, “Happy Social Workers Change the World” attended by many wonderful social workers in beautiful (and cool!) Prescott, Arizona. I appreciate all of you who participated as we lifted each other up and expanded our potential to do the rewarding and important, yet often difficult and fatiguing, work that we do in our various fields of social work. We practiced self-care in many forms, including: yoga, mindfulness, spirituality, humor, nature therapy and exploring our profound meaning and purpose. Attendees reported leaving with a feeling of rejuvenation, inspiration and a deeper connection to themselves and others, to which I say, “Mission accomplished!” I sure hope you will plan to join us at our retreat next summer! Our social work retreatants provided us with excellent suggestions on ways to increase membership as well as questions for our upcoming Social Work Focus Groups (coming soon to a branch near you!). As we implement our new NASW AZ Strategic Plan 2018/2019 we want to know how YOU feel, what YOU need and how NASW AZ can support YOU (even more!) as well as serving our social work educational programs and employers across Arizona. Also from our retreat came a creation-- If you have not already done so, please “Join/Like” our new Facebook group, Arizona Social Work Professionals of NASW. This is open to non-members and is a great place to share ideas, ask questions/get answers, post/find jobs and keep abreast of information and trends all moderated by professional social workers who are licensed, NASW members with many years of experience in both clinical and policy work in Arizona. Please encourage social workers in your network to “Join/Like” as well! 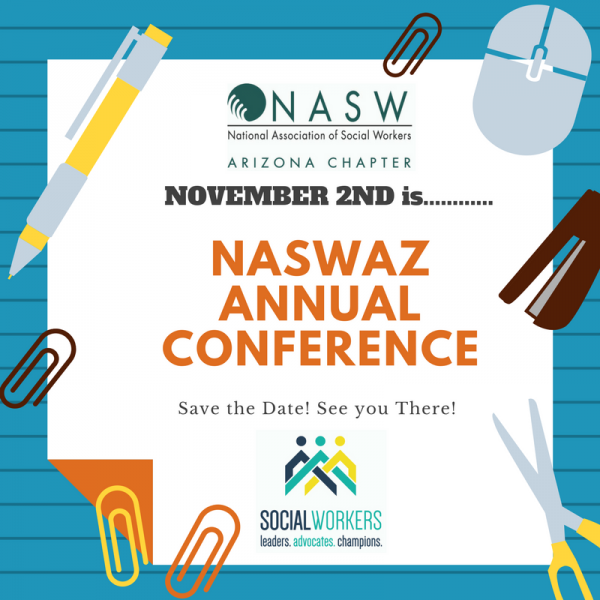 Save the date for our NASW AZ Annual Conference “Social Workers: Leaders, Advocates, Champions” on Friday, November 2, 2018 at DoubleTree by Hilton Tempe. Our Professional Development Committee has been busy planning the agenda. Just wait until you see the fantastic workshops and various offerings for clinical, macro/policy, self-care and even a student afternoon track! 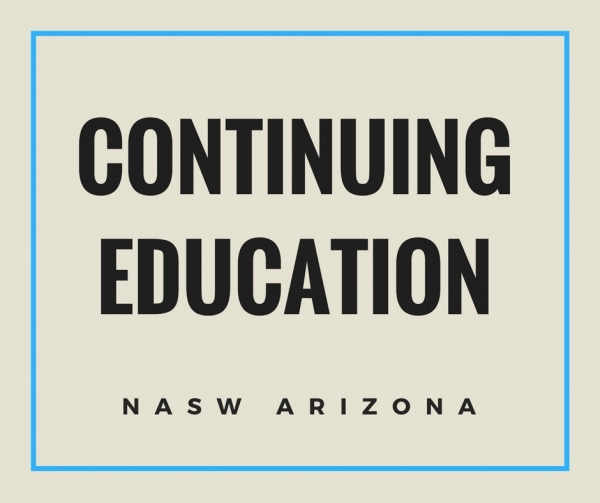 This will be a fun and engaging way to get all your ethics and cultural/diversity CEU requirements met in the company of fellow social workers across Arizona while honoring our Statewide NASW AZ award winners. I want to personally thank all the members who ran for NASWAZ board and branch positions and to congratulate our new NASWAZ board; our first board meeting is August 18thand I look forward to working with you all. I would like to give a special thank-you to Imelda Ojeda, who kindly stepped up as Chair of our NASW AZ PACE Committee. She and her team are doing a great job vetting candidates supportive of NASW values, making it easier for us to know who to support and vote for in this most important mid-term election. Our first round of endorsements will be out this week. In closing, I am excited about the possibilities that exist for NASW AZ. We are only as great as our members are engaged, our board is responsive and innovative to member needs, and our Executive Director, Jeremy Arp, works to implement board initiatives. 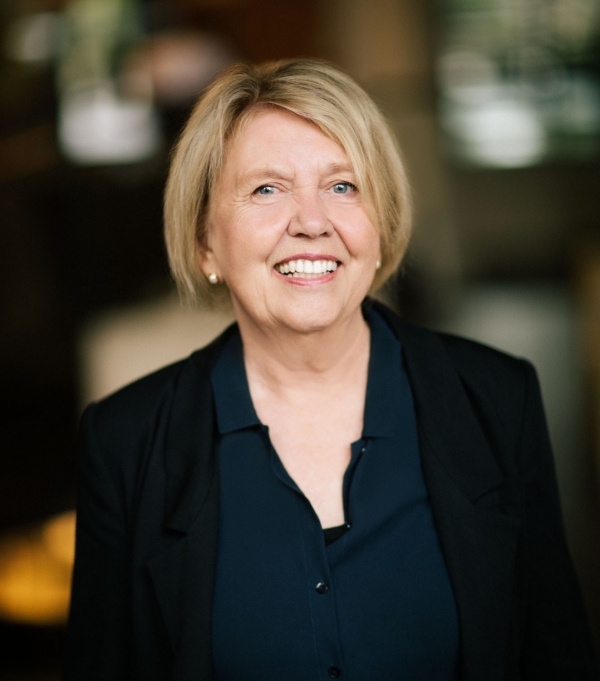 We have many wonderful events and offerings ahead of us as we strive for social work excellence and doing our work in the social policy and advocacy arena here in Arizona and nationwide. We are stronger together as we seek to learn from and support one another. Please stay tuned and stay engaged with even more great stuff to come! 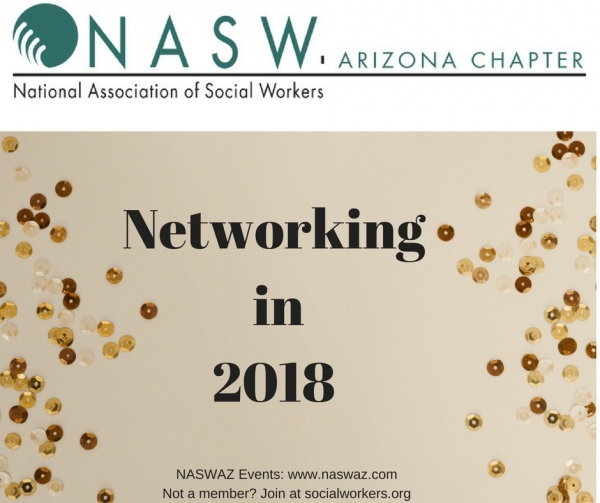 Save the date for the NASWAZ Annual Conference & Awards, scheduled for Friday, November 2, 2018 at the DoubleTree Tempe. This year's conference will feature clinical, macro/advocacy, self-care, and student tracks. Our statewide award winners will be honored during a luncheon in the middle of the day. We will release registration information soon! Interested in sponsoring our Conference? Email Jeremy Arp here. Networking in Phoenix (1 CEU): The Branch 1 Networking meetings will remain the third Thursday of each month. The meeting will feature networking and an opportunity to earn 1 CEU! August's topic is: "MyPlan: An Online Tool to Respond to Dating Violence on Campus." Click here for a flier for future dates and topics! Networking in Sierra Vista (1 CEU): NASWAZ Sierra Vista Social Work Network Brown Bag Lunch Meeting, Thursday, August 23, 2018. Networking 11:30am; Program 12:00 - 1:00pm. One CEU provided; Topic to be announced. NASWAZ Branch 2 Networking: Meet Your Branch Reps! Join us at ASU Tucson for networking and meet your Branch 2 Representatives, network with social work professionals, and share your ideas! Networking events also occur in Prescott , typically the second Wednesday of each month. Flagstaff has held regular networking events and will feature additional opportunities to earn CEUs, share resources, and network. Updates to follow! TherapyNotes integrates scheduling, notes, medical records, billing, credit card processing, a custom client portal, and more to facilitate the workflow of psychologists, giving you more time to focus on what's most important: your clients. Sign up today and receive your first month FREE plus a 10% discount for your first year of TherapyNotes. Your promo code NASW will be automatically applied when you sign up here. 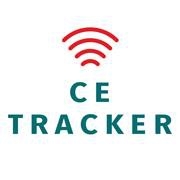 COMING SOON!Confidently track all of your licensing renewal requirements with #NASW’s new CE Tracker—an online tool that tells you exactly what you need to renew your license and tracks your progress along the way. Searching for Job in Arizona? NASWAZ Members may search for jobs at www.naswaz.comunder our Career Center link and employers may post jobs for free! 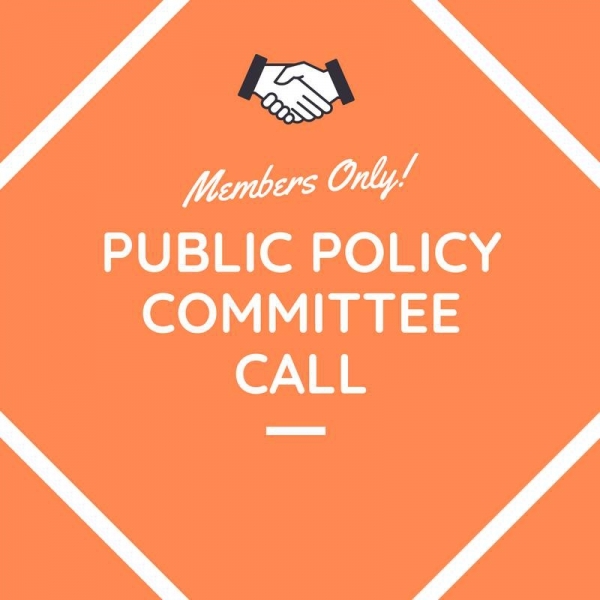 Public Policy Committee Calls: NASWAZ members will hear from the Public Policy Committee on legislative and regulatory updates that affect the social work profession. Calls are scheduled the 2nd and 4th Tuesday each month.You must register at naswaz.com to join the call. The Arizona Board of Behavioral Health Examiners (AzBBHE) held hearings regarding proposed rulemaking on July 17th and August 1st.The proposed rules, in part, relate to master's level licensees working under direct supervision who operate or manage their own firm. NASW Arizona commented on the proposed rules, and specifically opposed this change. To read the proposed rules, click here. To view NASW Arizona's comments, click here. Governor Ducey called for the Board of Dental Examiners to consider filling the executive director vacancy with services from the Arizona Department of Health. Read the announcement from the Governor online here. Arizona's health regulatory boards were created to be independent and supported by license fees to protect the public through regulation of professionals. The Dental Board decided to review the Governor's proposal and will make recommendations regarding any partnerships with the AzDHS within 30 days. NASW Arizona and other professional associations are concerned as challenges to a regulatory board's independence may set a precedent. NASW Arizona will keep members posted; this issue will be discussed at our Public Policy Call on August 14th. The national Political Action for Candidate Election works to endorse candidates for national office and will be active during the Congressional election season. National PACE makes endorsements prior to the General Election. You can check to see who was endorsed already by clicking here. AZ NASW PACEis the Arizona Chapter's political action committee. AZ NASW PACE is working hard on the first round of endorsements. NASWAZ members will receive the first round of endorsements shortly. Interested in running an ad in our newsletter? Click here for more information. Learn to useThought Field Therapy (TFT)the original tapping therapy and the only tapping therapy approved by the National Registry of Evidence-Based Programs and Practices (a division of SAMSHA). Dates: September 29th and 30th in Sedona, AZ. Earn 13 CE’s for social workers, MFTs, counselors and RNs. We will meet 8:30 am to 4:30 pm both days and the registration fee of $300.00 will include continental breakfast, snacks, refreshments, CEs, and your certificate. Healthy lunches nearby on your own. Group will be limited in size and will be a hands-on workshop with small group practice and demonstrations. Master trainer, Suzanne Connolly has trained over 2.000 therapists to use TFT in countries around the world. She has conducted research published in peer-reviewed journals. Her research in Rwanda has been cited in 131 published studies. For more details please go to: www.thoughtfieldtherapy.net or call Suzanne at 928-282-2627. 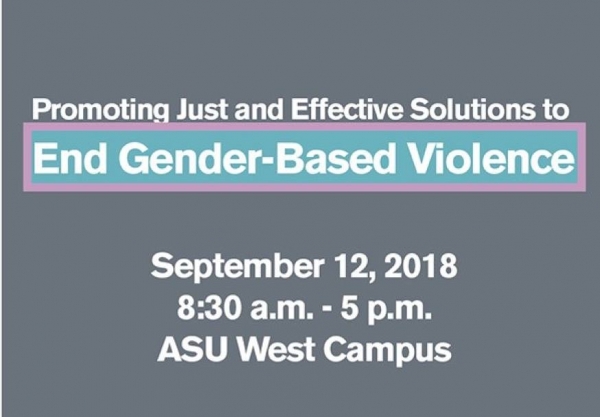 An event uniting researchers, practitioners, advocates, organizers and communities of the Southwest to address the grand challenge to end gender-based violence. September 12, 2018 at ASU West Campus, 8:30 a.m. - 5:00 p.m.
Fathers and Families Coalition of America in collaboration with Dr. Maria Napoli, Associate Professor, Arizona State University has integrated an expanded five-part certification into the Advanced Practitioner Credential with various elements of how to use mindfulness, stress reduction, and proven strategies to help engage families, parents, children. 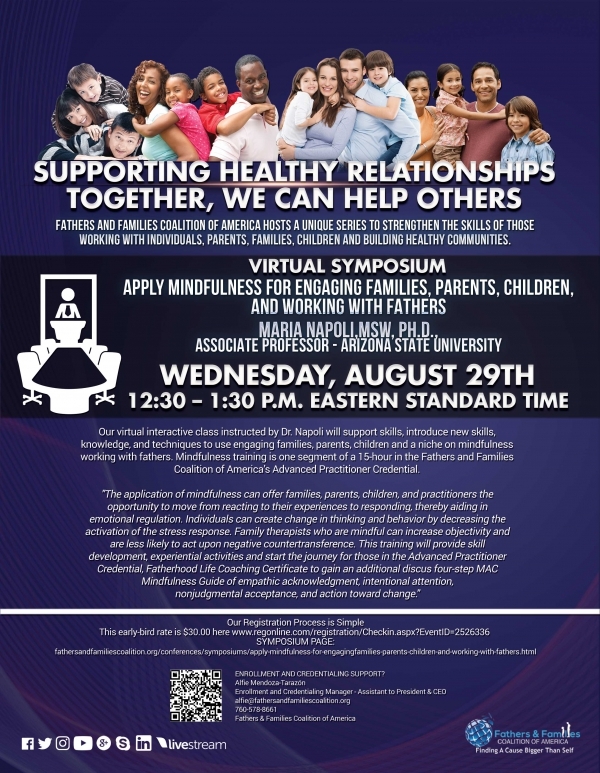 Join us August 29th to implement the informative and engaging experience Dr. Napoli will teach skills to use with those you work with or yourself. Click here for Virtual Symposium and registration details! Are you or your colleagues interested in becoming a nationally certified anger management counselor? Anger Management Essentials will be providing a 3 day live training in Phoenix, Arizona September 21st -23rd, 2018. Anger Management Essentials is a National Anger Management Association (NAMA) Authorized Certification Program. This training will provide 19.5 CE’s through NASW. Cost of training is $1,100 per person, but there are discounts available for a large group. We also offer in-house private or semi-private training if that works best for you. For more information, contact Anita Avedian at 818-426-2495 or email her at anita@anitaavedian.com. For details about the training and it’s benefits, visit our website at www.angermanagementessentials.comfor more details. PASSWORD PROCEDURE for NASW Members: Your username and password for www.naswaz.com is now matched to the username and password that you use to access the national NASW website at www.socialworkers.org. If you have problems logging into the Chapter website at www.naswaz.com, click on "forgot password," and you will be redirected to www.socialworkers.org to update your information.You will need to wait about 24 hours for the national website to update the Chapter on the change. If you are seeking to login to secure a member discount, contact the Chapter office directly and we will make certain the member discount is properly applied.